TORONTO, ONTARIO--(Marketwired - April 18, 2016) - Midwives live with a gender penalty on their compensation - each and every day. While the provincial wage gap is a staggering 29.4%, the gap for midwives is even wider, at 48%. Despite numerous promises to address the wage gap, Premier Wynne's government continues to argue that midwives do not even have a right to pay equity (because they are paid through contracts and not as employees). In recognition of Equal Pay Day (April 19), the Association of Ontario Midwives (AOM) is releasing a video highlighting this hypocrisy. "Midwives have been left with no option but to point out the hypocrisy of the Wynne government. On one hand, it claims to be committed to closing the wage gap, but on the other, it refuses to address the wage gap for midwives--for which it is directly responsible," says Elizabeth Brandeis, a registered midwife and the AOM President-Elect. After years of government inaction to address this gap, midwives filed a human rights complaint at the Human Rights Tribunal of Ontario. Hearings will begin in June. Early in its tenure, the Wynne government indicated that closing the wage gap would be a priority and included this as a deliverable in ministerial mandate letters for the Minister of Labour and the Minister responsible for Women's Issues. But they've failed to do that with midwives, even though the province sets midwifery compensation. Instead, her government has decided to spend tax dollars fighting midwives in court. The AOM will release a short video highlighting the hypocrisy between what the government is saying about pay equity and how midwives are being treated. AOM President-Elect Elizabeth Brandeis, RM, will be speaking at a rally coordinated by the Equal Pay Coalition. She will be speaking at the northwest corner of College Street and University Avenue at 12:30 p.m. Brandeis will be available for media interviews. 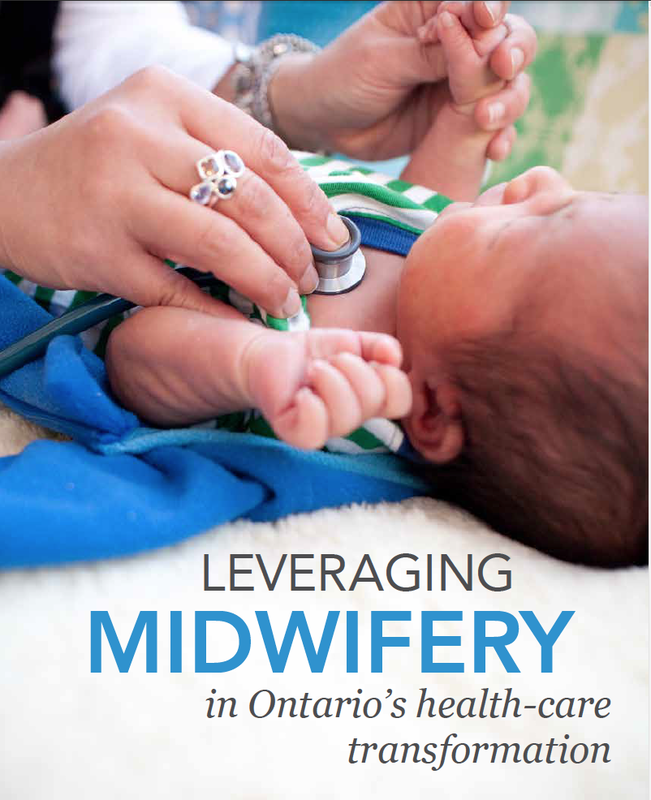 There are more than 800 registered midwives in Ontario, serving communities in 90 clinics across the province. Midwives have privileges at most Ontario hospitals. Since midwifery became a regulated health profession in 1994, more than 150,000 babies have been born under midwifery care, including more than 35,000 births at home. A midwife is a registered health-care professional who provides primary care to those with low-risk pregnancies. Midwives provide care throughout pregnancy, labour and birth and provide care to both mother and baby during the first six weeks following the birth.